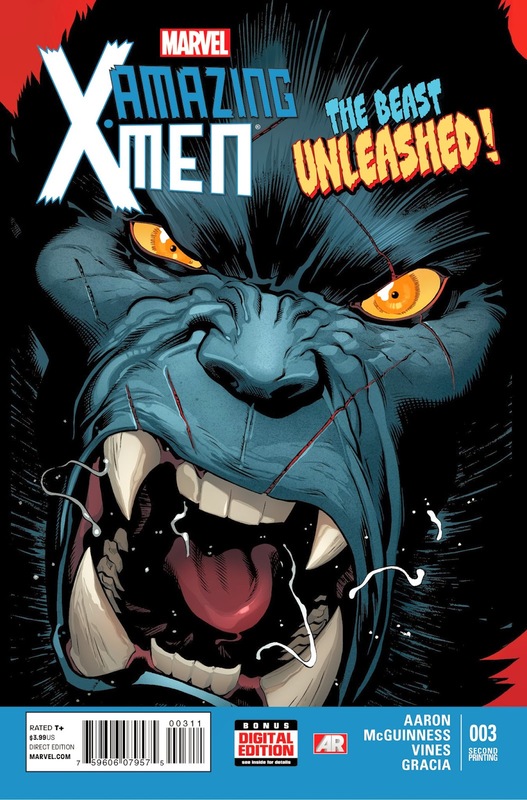 Angry Koala Gear: AMAZING X-MEN #2 & AMAZING X-MEN #3 Resurrect Second Printings! 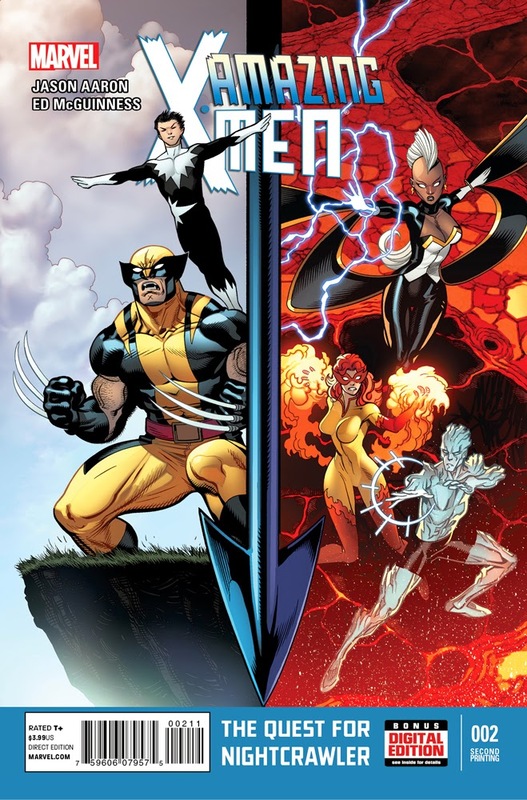 It's the series everyone is talking about, and Marvel is pleased to announce that AMAZING X-MEN #2 and AMAZING X-MEN #3 have sold out at the distributor level (though copies may still be available at retail level) and will immediately head back to press. When Nightcrawler sacrificed his life to protect mutantkind in the cataclysmic Second Coming, a hole was left in the X-Men’s rank that has never been filled. 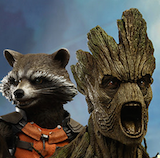 But now they’re going to do something about it! Wolverine leads the charge deep into the unknown to rescue a fallen comrade. But as the deadly forces of the afterlife await, will the teams first mission be their last? Don't miss your chance to catch up on the bombastic new series where every arc is an event when AMAZING X-MEN #2 and AMAZING X-MEN #3 return to comic shops this March!